Dark circles under the eyes can be caused by a number of things, including a hormonal imbalance, kidney problems, genetics or simply lack of sleep. If you have other symptoms that are problematic, you should visit your doctor to find out if there is an underlying condition that is causing the dark circles. While there is no overnight remedy, there are a few quick-fix beauty tips to help minimize your under-eye shadows. 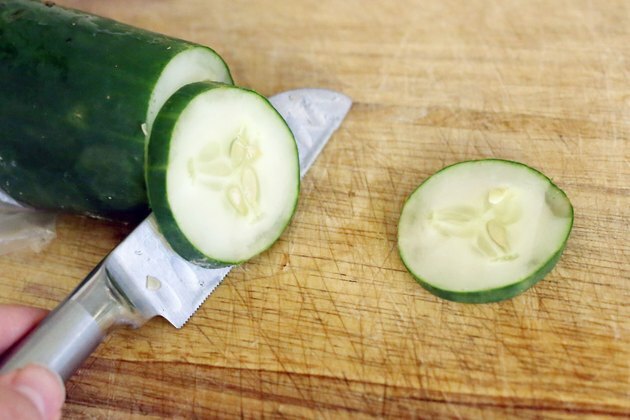 Cut two 1/4-inch-thick slices of cold cucumber and place them over your closed eyes, resting for 15 minutes. Cucumber has cooling and mild bleaching properties that will help reduce the appearance of under-eye circles. Make sure the cucumber is chilled before you slice it; the cold will help reduce any related swelling. 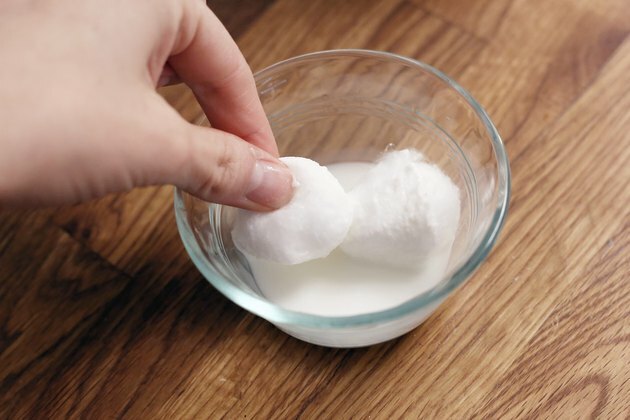 Soak two cotton balls in cold milk and place them over your eyes while you lie down for 15 minutes. Milk is cooling and soothing to the skin and can help reduce redness. 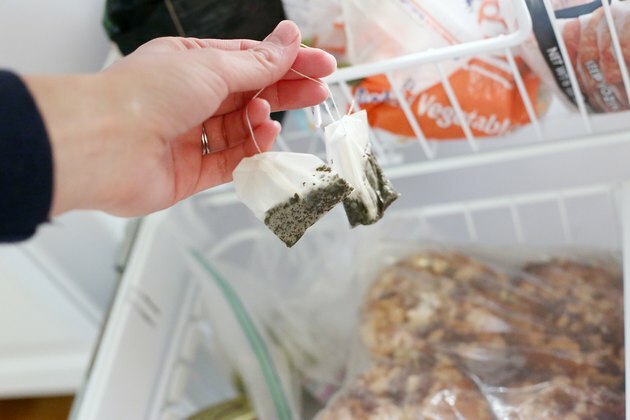 Soak two tea bags in hot water for a few minutes and put them in the freezer until they are cool. Place the tea bags over your eyes and rest in a reclining position for 15 minutes. The tannins in the tea help reduce swelling and discoloration. Get enough sleep. 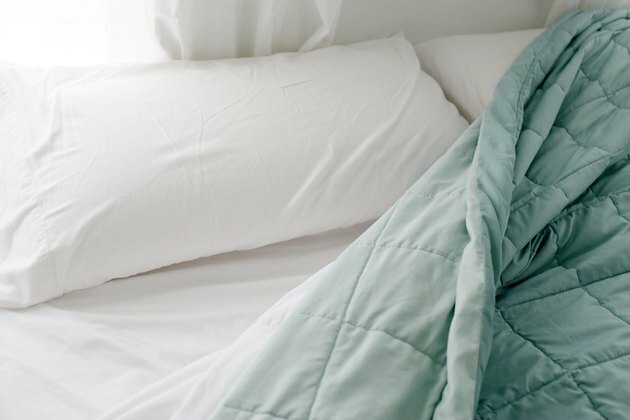 Get a good night's rest. It may not be a quick fix, but if your under-eye circles are sleep-related, you should see some improvement after a full eight hours of sleep.